3. Social places: Internet cafes, schools, hospitals, restaurants, kitchens, living rooms, bakeries, waiting rooms, supermarkets, vegetable markets, toilets and other public places, or golf courses, flower cultivation bases, greenhouses, etc. 6. 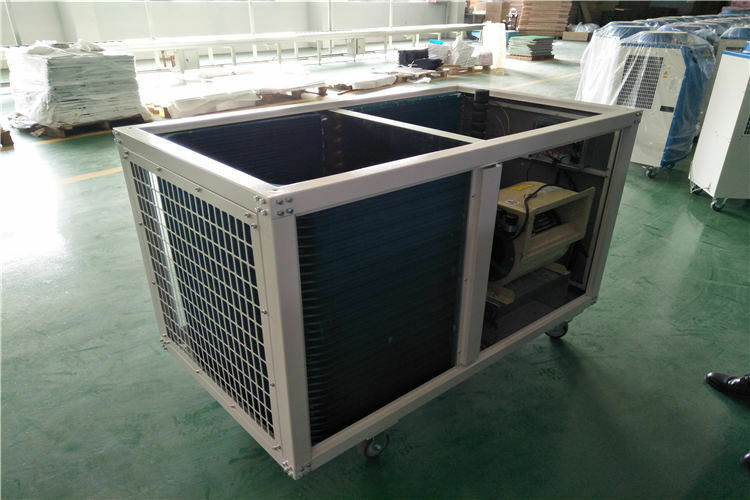 For outdoor sports and recreational cooling, such as golf courses, outdoor swimming pools, barbecue sites, etc. 1. When cleaning the surface of the machine, do not use thinners, volatile oils, drugs, etc. 2. Please check the power cord of the machine periodically for any signs of damage or loose screws. 3. When the machine is not used for a long time, please pour the accumulated water in the storage bucket and wait until the storage tank is dry before saving. 5. Please place the machine out of the reach of children, and avoid placing it in places exposed to high temperatures, rain or direct sunlight. 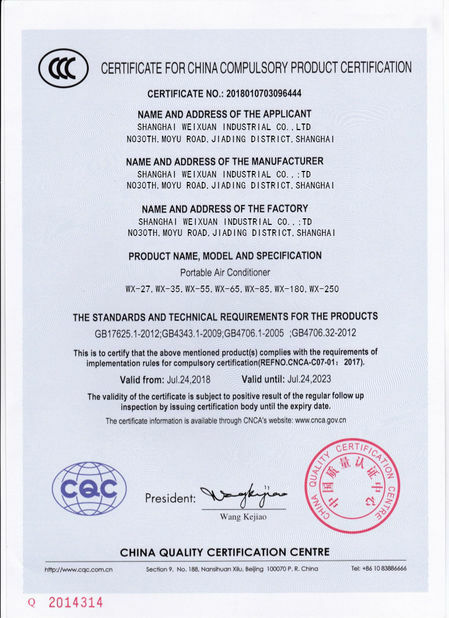 We are professional manufacturers and have done this business for many years.We have a big factory, which is in Shanghai. Welcome to visit our factory any time. 3. Can you customize multiple size products ? Yes,we have special technology and know-how technology, which can produce as customers' requirements. 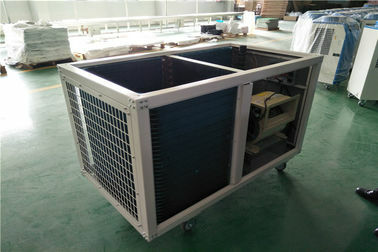 We can make prompt delivery for products in stock. 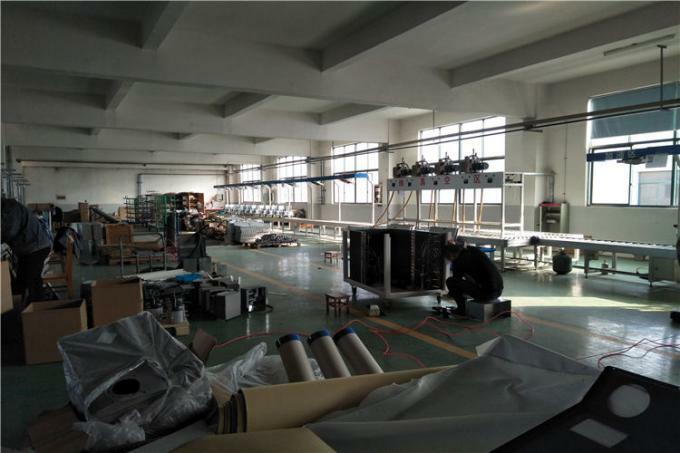 As for customized products or large quantity products, our delivery time is normally 5-8 working days or as your requirement.